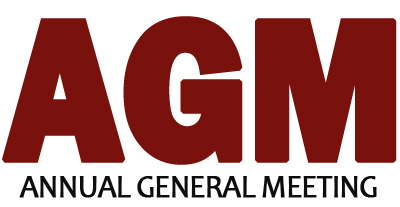 Join us for our Annual General Meeting (AGM). The AGM will feature the presentation of the 2018-2019 annual reports and audited financial statements. Complimentary for all members. Please RSVP.